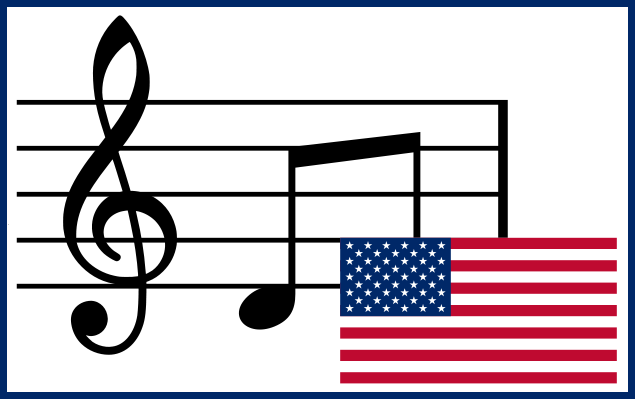 This course focuses on the development of music in the United States and the composers and personalities of our most popular American-born songs. The genres of music are vast within our country, and the evolution of music has many tales to be explored. This semester will examine the composers and music personalities of the 1950s. Genres of that decade cover Popular to Rock ’n’ Roll. The videos and lectures are designed for the lover of all types of music. Don’t miss this fun course.